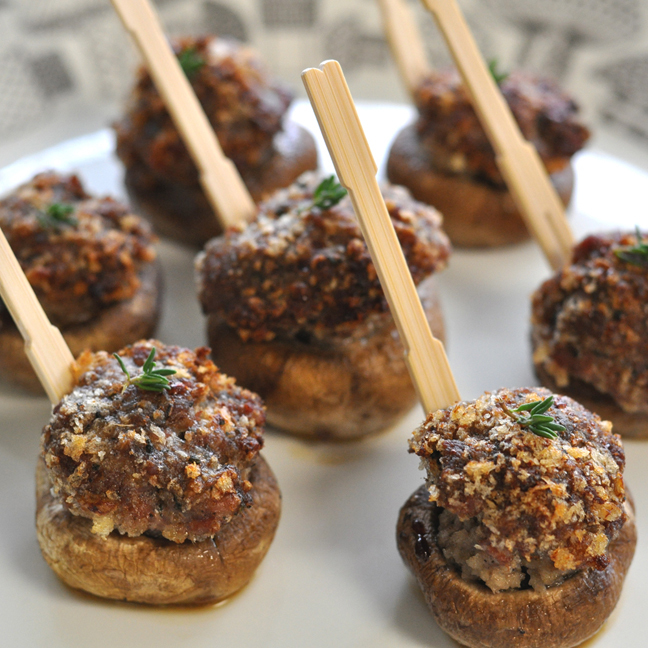 Here’s one of our go-to recipes for impromptu holiday get-togethers and drop-in guests. 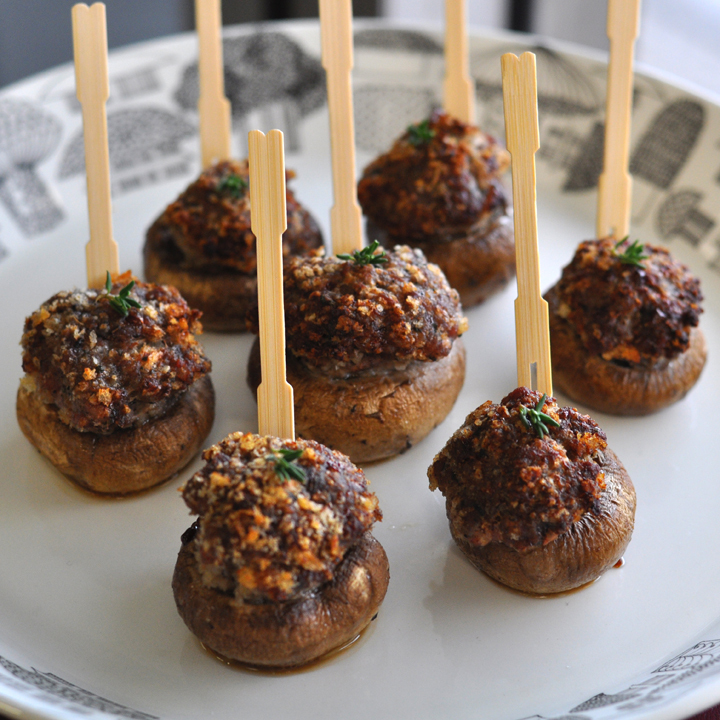 Game Sausage Stuffed Mushrooms – yum! These tasty bites only require 3 ingredients and couldn’t be easier (or faster) to make. You could use any of our Game or Chicken Sausages. Here we used our Wild Boar – but Duck & Armagnac, Venison & Cherry, Rabbit Ginger or Chicken Truffle would work equally well. Here’s the recipe to read, download, print or share. Bon appetit!